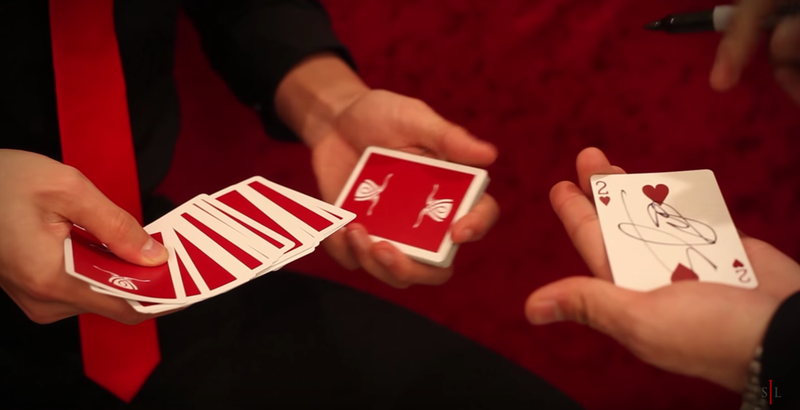 Control Freak teaches two completely impromptu controls: 1 card control: An extremely clean and direct control. No funny movements, no misdirection. Your hands can be burned the entire time, and the audience won't catch a thing. 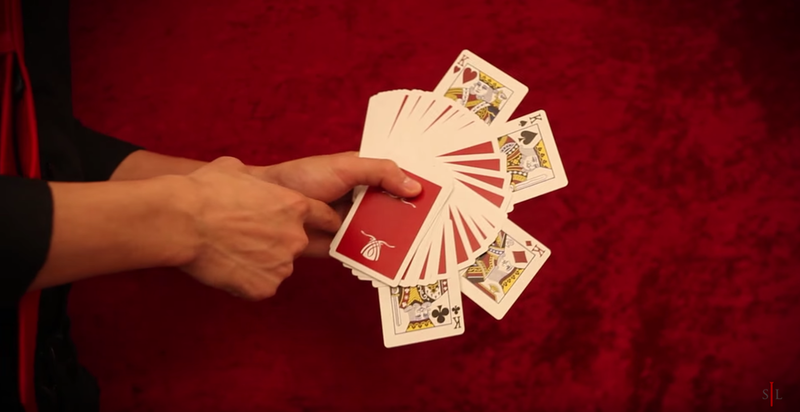 Multiple card control: A very deceptive control which flies by the spectators eyes when done properly. The cards can be placed in multiple parts of the deck, which makes this control even more impressive. Shot in High Definition.